What are Florida Arrest Records? 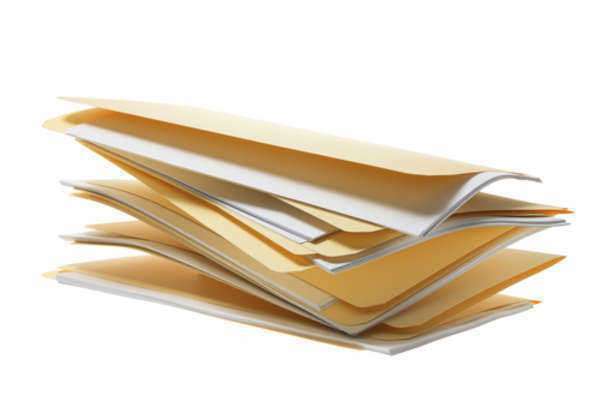 Florida arrest records are legal documents that are a part of public domain in the state of Florida. Florida arrest records are located in the state of Florida’s law enforcement records. Any citizen of the state, assuming they have fulfilled the fee requirements established by the local police department, can observe a criminal’s record of offense. Florida arrest records are a part of public domain that is available for all individuals of the state to observe. When an individual is arrested and subsequently prosecuted, their individual record (assuming the charges are not dropped) becomes public information. As a result of this characteristic, Florida arrest records, through contacting the local police department, are obtainable via personal request. Florida Arrest Records are constructed following the rest of an individual. These arrests, which take place after a charge for a criminal activity, are finalized through the creation of a formal document. 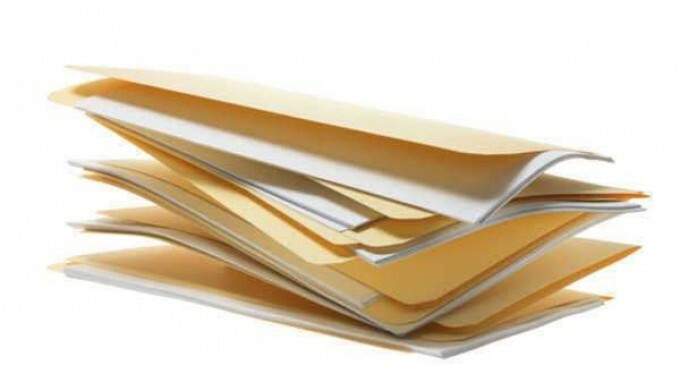 This legal document acts as the formal delivery of information to the public; additionally Florida Arrest Records are stored in a database for organizational and administrative purposes.